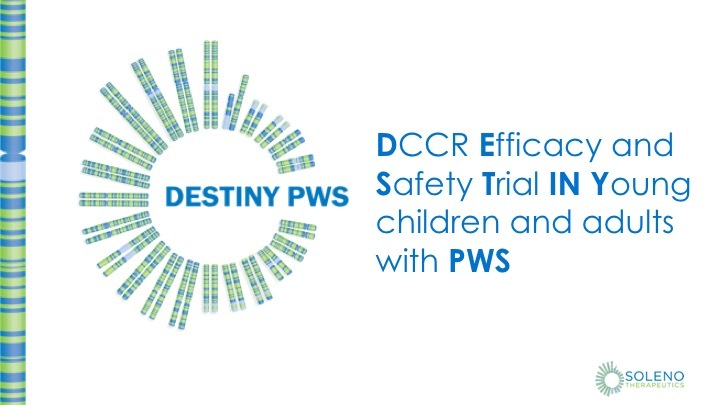 Several NEW PWS trial opportunities are now available. 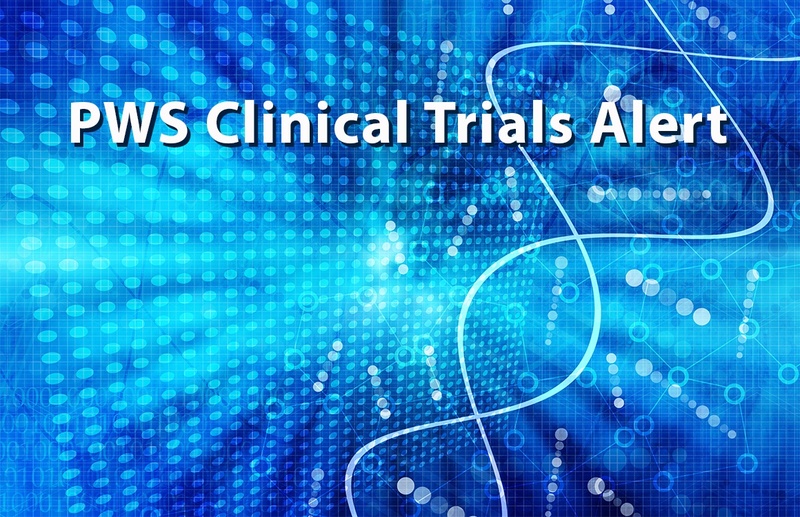 FPWR maintains the latest clinical trial information so that you can stay abreast of trial opportunities. 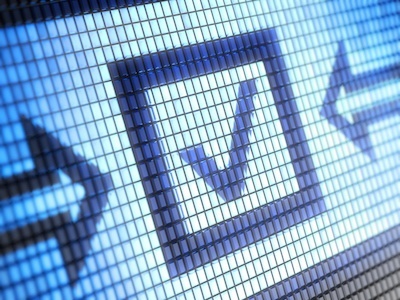 Some trials require in-person visits while others can be completed remotely. Some trials are testing new drugs while others are intervention (non-drug) or natural history studies, like the PWS Weight Study described below. Most people with PWS are social and enjoy spending time with family and friends. However, making and keeping friends can be difficult for people with PWS. Because of food issues, people with PWS often need supervision and monitoring, which can make it difficult for them to participate in many social and leisure activities, so many of which commonly include food. Additionally, because of emotional dysregulation, people with PWS can become more easily upset over changes in schedules and expectations. 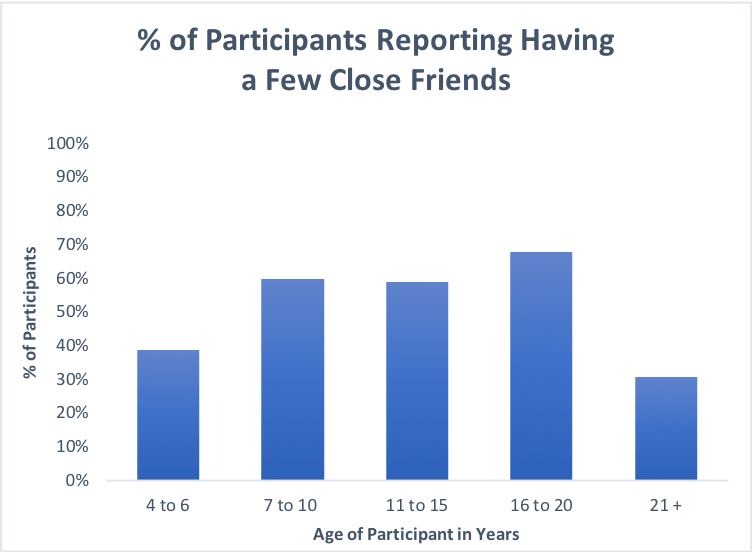 These factors can make developing and maintaining friendships challenging. 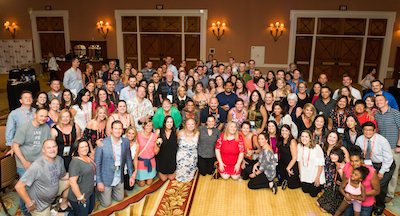 Inspiration, hope, people who get it—That’s what the 2019 FPWR’s Family Conference is! You don’t want to miss joining like-minded gamechangers with direct access to the people, knowledge, and inspiration you need to help your child. 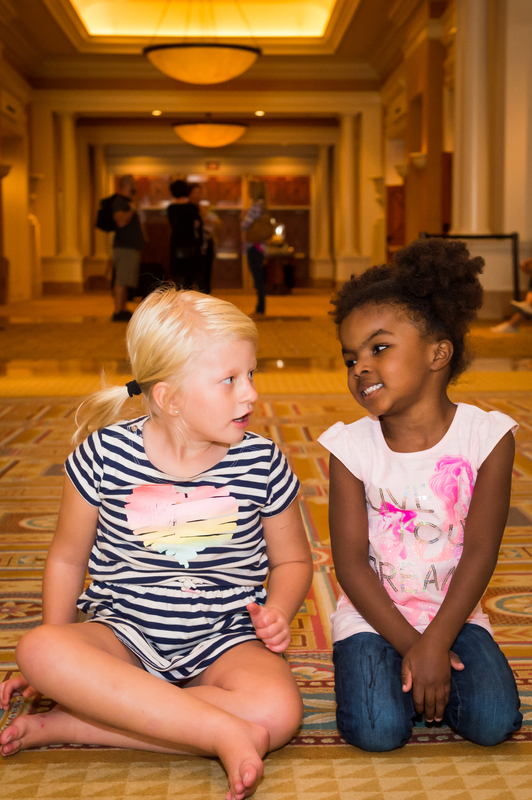 Hear the latest in PWS research from experts in the field and engage one-on-one with researchers who have a deep interest in finding treatments for our loved ones with PWS. And remember, we have something for YOU because this conference is for YOU. 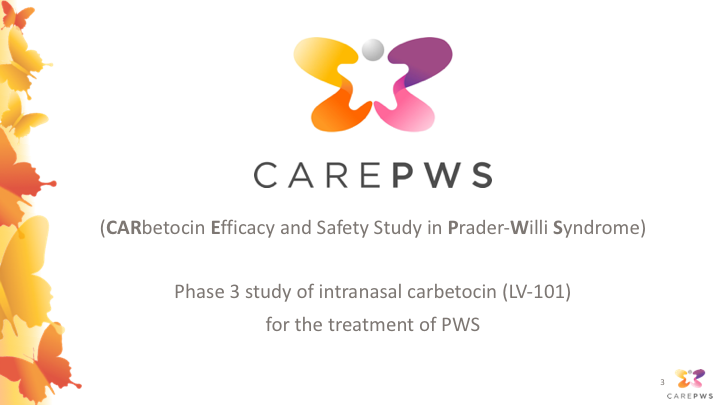 Researchers are making progress in evaluating the potential therapeutic benefit of oxytocin for PWS. Here, we review some of the most prominent research studies in this area and their implications for PWS. 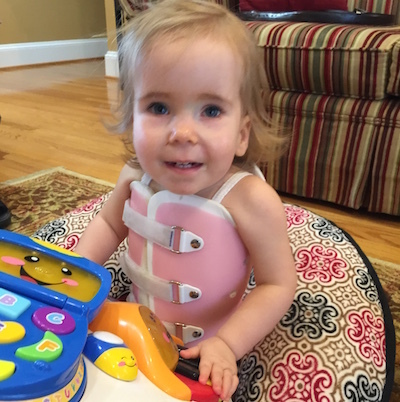 This guest blog was contributed by Dr. Jessica Duis, Pediatric Geneticist at Vanderbilt University Medical Center and author of A Multidisciplinary Approach to the Clinical Management of Prader–Willi Syndrome. One of the most common questions I hear is “Why did you decide to be a geneticist?” This is a relatively difficult question to answer. When I think about it, no one event comes to mind. It was a path set in motion from the time I was young and wondered how maternal environment impacted the outcome for a child. While there was a personal basis in this, it was not until later my curiosity transformed into a passion to make a positive impact on the lives of individuals with genetic disorders, particularly chromosome 15 disorders. I entered medicine to really make a difference and to me that meant make myself accessible and provide even the simplest of things to try to improve quality of life. Saniona recently published a press release with an update on their Phase 2a study of Tesomet for Prader-Willi syndrome. 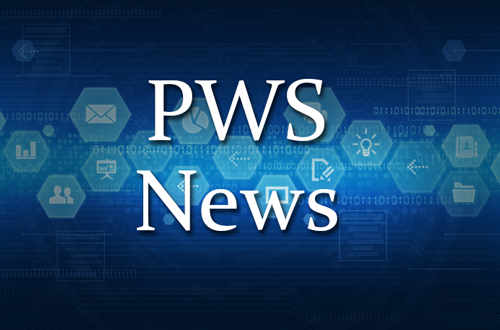 A member of the PWS Clinical Trials Consortium, Saniona is working with FPWR, PWSA-USA, leading PWS experts and other industry partners to identify and improve primary, secondary, and tertiary endpoints for PWS Clinical Trials. Saniona’s current Phase 2 study is being conducted in Europe and if successful, will be brought to the US. Read below for their recent press release.